Think you know it all? 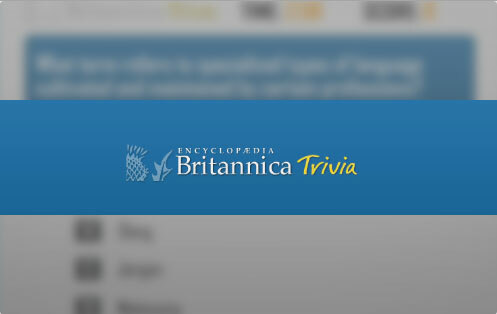 Test your knowledge and learn some fun facts along the way in the free online Trivia game. Score as high as you can before you run out of time! Eggz Match the colorful eggz as quickly as you can before time runs out. 5 Roll Feel'in lucky? Roll some dice with 5-Roll!